As I write this blog, it is 15 days until we depart for Tenerife. 4 years of hard work has led up to this point, and needless to say I am both excited and nervous! 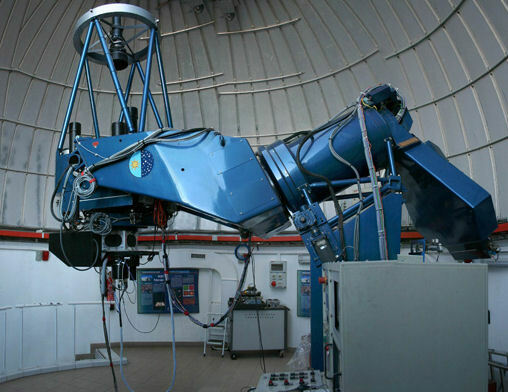 Students in the Physics with Astronomy and Space Science degree get the unique opportunity to choose from 2 final year projects : the Space Mission Design or the Observing Field Trip. Each brings a different type of challenge and an intense 5 day trip to Tenerife. The Space Mission Design field trip involves teams made up of students from 3 Universities, tasked with designing their own mission. 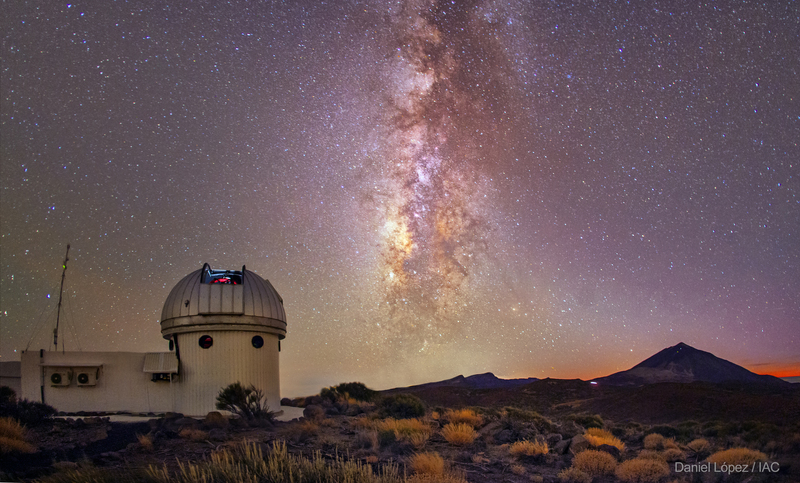 The teams are only told what kind of mission to build once they get to Tenerife, therefore the students must prepare for all types of missions – gamma-ray, X-ray etc. Building this mission will involve the design of the satellite, it’s acquisition of data and assessing the launch of the satellite. 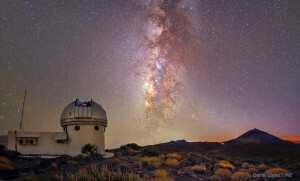 The Observing Field Trip allows students to use an 80cm optical telescope in Teide Observatory in Tenerife to study an astronomical source of their choice. This telescope, the IAC80, is on a mountain 2500m high which means we get the best view of the cosmos. Students are then tasked with picking an object to observe and analyse, and they must justify the scientific reasons for observing this object. The trip involves staying up all night like a real astronomer! 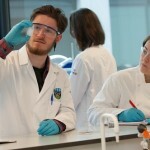 The preparation for these trips really began during our third year labs. For the observing lab, we analysed data that was taken by students on the trip, e.g. a galaxy. 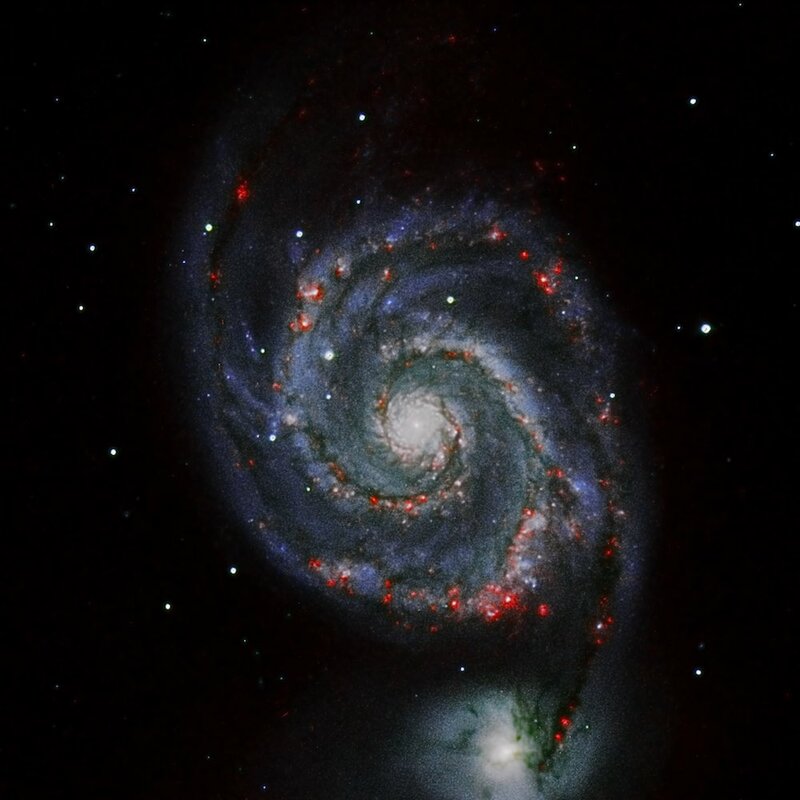 It was exciting to use real data, and it gave me an idea of the kind of science you can do with an optical telescope. 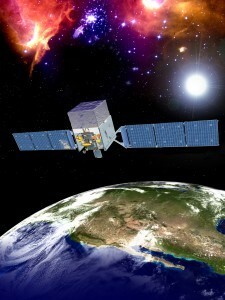 The mission design lab involved studying gamma ray detectors and how they work. I was challenged by how technical it was – the inner workings of these satellites is incredibly interesting. I had enjoyed both labs and learned a huge deal from each. However, the observing lab was what interested me most. The idea of choosing your favourite object and getting the opportunity to stay up all night and obtain data no one has ever obtained is exciting. My mind was made up! We hit the ground running in January as preparations began. Myself and 3 of my classmates have booked our flights to Tenerife over our 2 week midterm, and we will be accompanied by our lecturer Dr. Antonio Martin-Carrillo. Having ran this trip 5 times previously, Antonio knows the telescope and the possible projects very well. We were first tasked with choosing something to observe. This, to me, seemed like an easy task – everything in the night sky is interesting! From galaxies to nebulae, exoplanets and asteroids, the list is (literally) endless. However I found that I was interested in so many objects that I couldn’t make my mind up! After 2 weeks of extensive research of many scientific papers, I found a really interesting source. 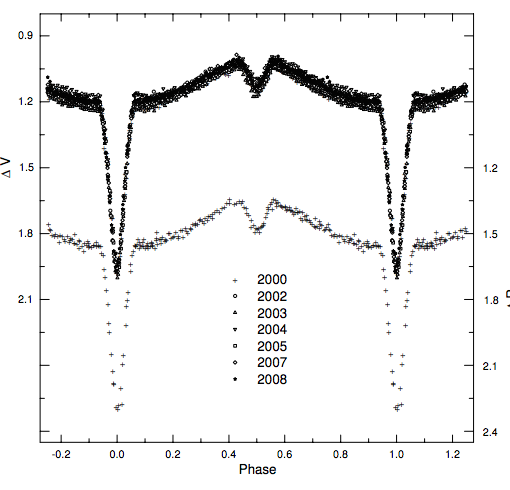 I have chosen to observe an eclipsing binary system called HW Virginis. This is a system of 2 stars orbiting around each other in such a way that one eclipses the other. Looking at the light increasing and decreasing from this system can determine the mass, size and temperature of the stars. However, HW Vir has an additional feature – it is believed there are 2 exoplanets orbiting around the system. I hope to add to the observations of this system already obtained and see if current models for the exoplanets fit the observations. There is a real emphasis on justifying the reasons for observing your chosen object. We will get access to a real working telescope, and we must use our time wisely. So we gave a presentation to the UCD Space Science group proposing our observations and analysis – there was a lot to think about! How long will I observe for, how will I analyse the data I get and what are the results that I am aiming for? Now we are given 2 weeks to write up a proper scientific proposal, like ones that researchers write to get observing time on the most ground-breaking telescopes and satellites. The analysis and the detail is tough, but I am lucky that I have picked a source that I am really interested in. Dr. Martin-Carrillo is really supportive and we all know we can go to him for any help. Unlike a normal module with lectures and assignments, this trip is real time science. It may be challenging, and real science can be very unpredictable, but it is always exciting and often rewarding. I am incredibly lucky to be given this opportunity and look forward to writing another blog after the trip! Why did I pick Pharmacology? 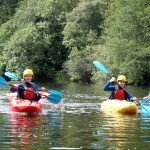 A Day Out on the Water with UCD Canoe Club!